With great active adult communities, the Central New Jersey area is obviously a big draw for retirees. Its prime location near several major urban areas and scenic beauty makes the area a great choice for active adults who want to enjoy all four seasons. Central New Jersey's Monmouth County also contains numerous age-restricted communities. Though this lovely county is found in the central part of the state, it is also known as the gateway to the Jersey Shore. The county's prime location provides easy access to New York, Pennsylvania and New Jersey's coastal shores. Central New Jersey runs from New York Harbor and the Lower Hudson River to the Delaware River in the Trenton area. This area includes Monmouth County, Mercer County, Middlesex County, Somerset County and Hunterdon County. Most of the land in Central New Jersey is flat and has a humid subtropical climate. Active adult residents enjoy the hot, humid summers and generally snowy winters. Active adults who value New Jersey's rich history may prefer a home in Somerset County. Encompassing 305 miles, this historic county features a diverse population and varied landscape. Somerset County was established on May 22, 1688, making it one of the country's oldest counties. This area contains both large and small communities. Central New Jersey's Mercer County also appeals to active adult residents. As the capital county, the Mercer area has many exciting features. It is centrally located between New York City and Philadelphia, it is easily accessible by the New Jersey Turnpike and its recreations include public golf courses and live performances at the Sun National Bank Center. Popular attractions in this area include Six Flags Great Adventures, Gateway National Recreation Area, Monmouth Park Racetrack, and Freehold Raceway. Major music and theater venues include State Theatre New Jersey, PMBC Banks Arts Center, Trenton War Memorial, McCarter Theater, Count Basie Theater and the George Street Playhouse. 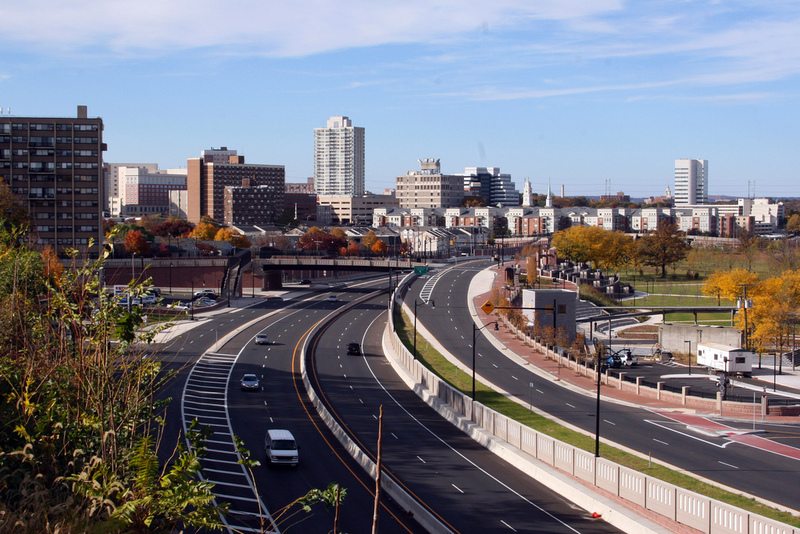 Central New Jersey also has many notable colleges and universities including Monmouth University, Rutgers University, Princeton University, Rider University, The College of New Jersey and Thomas Edison State College. Whether choosing a home in Middlesex, Monmouth, Hunterdon, Somerset or Mercer County, active adults are sure to enjoy one of the beautiful, amenity-rich communities in Central New Jersey. Central New Jersey has some of the highest-ranking counties for highest income in the United States. Active adults and retirees love the low sales tax and many tax exemptions that are offered within the state. Overall, the cost of living is higher than the nationwide average but tends to be lower than many of the surrounding states. Central New Jersey is home to top-notch medical facilities including Robert Wood Johnson University Hospital, Saint Peter s University Hospital, John F. Kennedy Medical Center, Raritan Bay Medical Center, and University of Medicine and Dentistry of New Jersey. New Brunswick is also known as the Healthcare City due to the multiple medical facilities in the area. Active adults residents live at ease knowing that great healthcare is readily accessible.